Enjoy the exceptional full lake views of, Lake Uihlein, all across rear of this 4BR, 2 1/2 bath ranch in Edgewater. This Bardmoor model Rutenberg-built home has a relaxed style of its own with its openness, high ceilings with crown molding and easy flow floor plan. 16" tile in living areas and NEW carpeting in bedrooms. Dream light and bright country kitchen with wall oven & microwave, center island with flat electric cook top (gas available) breakfast bar, water infiltration system and cabinets galore. Wide-sweeping views of the pool and lake are enhanced in the eating area with the triple mitered glass. Poolside entertaining with a heated spa and pool, with NEW outdoor kitchen, NEW SCREENED CAGE with picture window view, NEW Travertine tile on the entire pool deck. Cypress wood ceiling and room for patio furniture in the covered area. Garage boasts "built in" cabinets and the floor has the epoxy finish. Amenities in Edgewater community include walking trails, gazebo, kayak launch and fishing pier on the 160 acre lake. 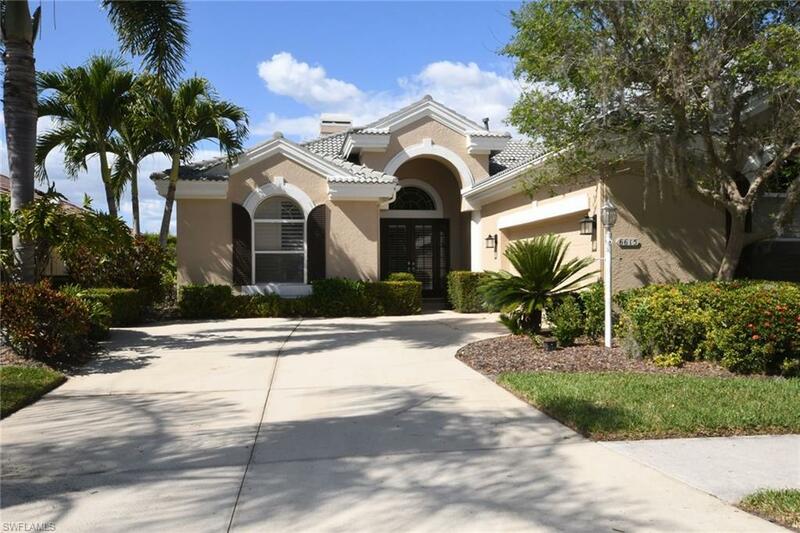 Lakewood Ranch offers many opportunities with access to the Country Club, an athletic center, tennis courts and several parks. Shopping /entertainment close by!